KINDERSLEY, SK, May 22, 2014 /CNW/ - Business owners should PLAN to rethink their compensation structures. From 618 Saskatchewan employees (full-time or part-time) surveyed, 57% say a pension plan is very important in deciding a new career opportunity. Employees ranked pension plans as more important than cash bonuses, while employers assumed the opposite. From 200 Saskatchewan employers (with less than 50 employees) surveyed, only 12.5% offer a pension plan; they do so because they feel it is the right thing to do, and to attract new employees. Employers who do not offer pension plans cited cost as their main reason. 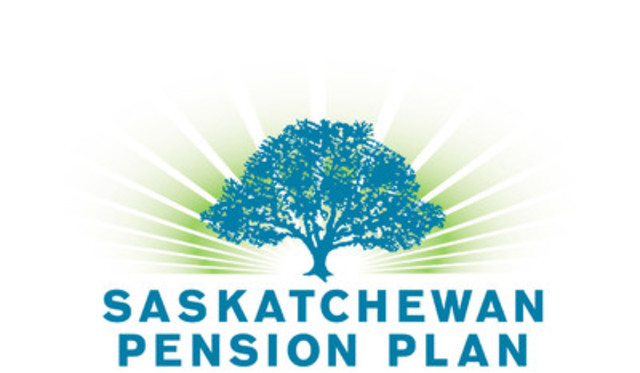 Attract and retain the best employees by joining Saskatchewan Pension Plan. Saskatchewan Pension Plan (SPP) offers a unique opportunity to small- and medium-sized business owners and their employees, enabling businesses to provide the benefit of a pension plan without incurring the costs of administering one. "We are trying to get the message out to employers that SPP is a simple, affordable, pension plan for your business," says SPP General manager Katherine Strutt. "Contributions can be made by the business, by the employees, or a combination of both. They're simply deducted from payroll and submitted to SPP, and business contributions are tax deductible."